Namaste Mari: Monday Morning Rambles…THE SOXBOX GIVEAWAY!!!! Monday Morning Rambles…THE SOXBOX GIVEAWAY!!!! Happy Monday my loves!!!!! I have so much to share with you on today’s vlog including meeting up with Fierce Forward Sisters, Doing an Alzheimer's walk with my family, Biggest Loser Review, Mindy Project rant…some motivational tips AND a giveaway from The Sox Box!!!!! Here are some Pictures from Saturday night! 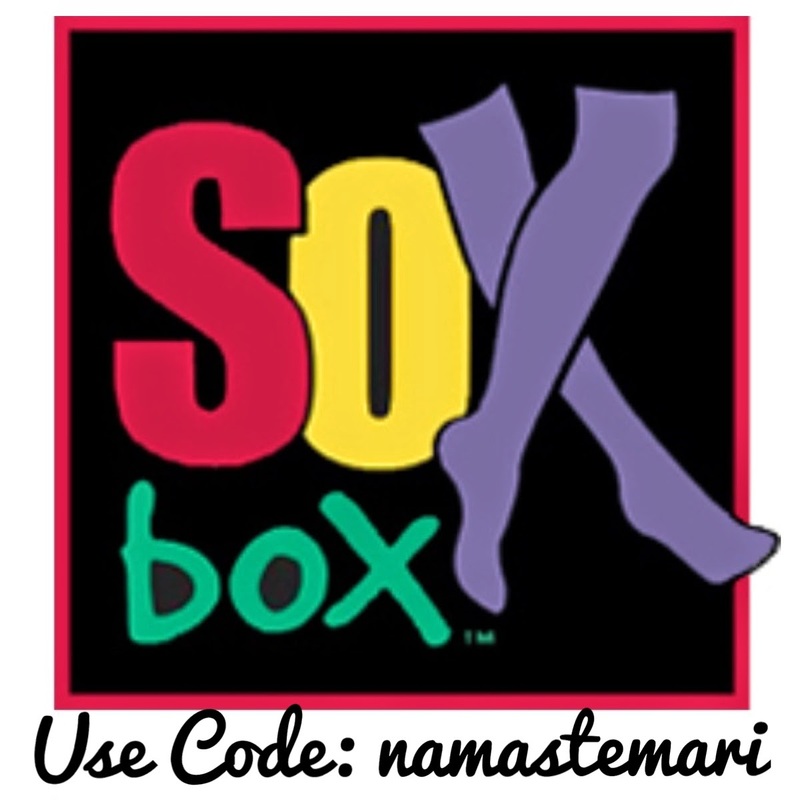 I am slightly obsessed with The Sox Box and so happy to have teamed up with them…Now when you use the code “namastemari” you get a discount on ALL your purchases!! AND they are kind enough to sponsor this giveaway! Soooo do you want to win a pair of these Socks?!?!?!? Each one above, increases your chance to win so make sure to comment separately! 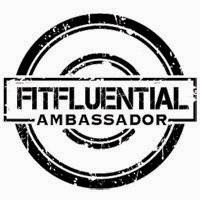 DEADLINE: Midnight Eastern Time on Sunday October 5th!! !…GOOD LUCK!!!! 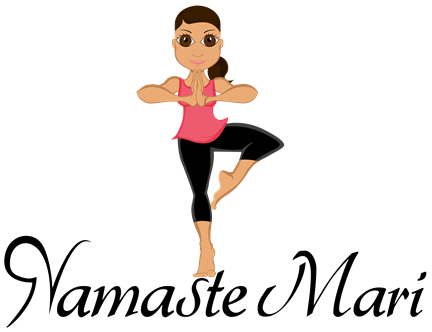 I follow Namaste Mari on Facebook! I follow Sox Box on Facebook!